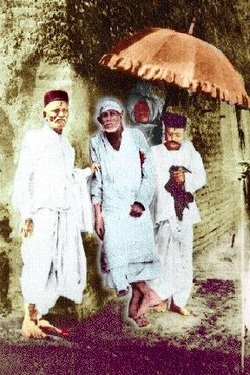 Whosoever puts their feet on Shirdi soil, their sufferings will come to an end. •The wretched and miserable will rise to joy and happiness as soon as they climb the steps of Dwarakamai (Mosque). •I shall be ever active and vigorous even after leaving this earthly body. 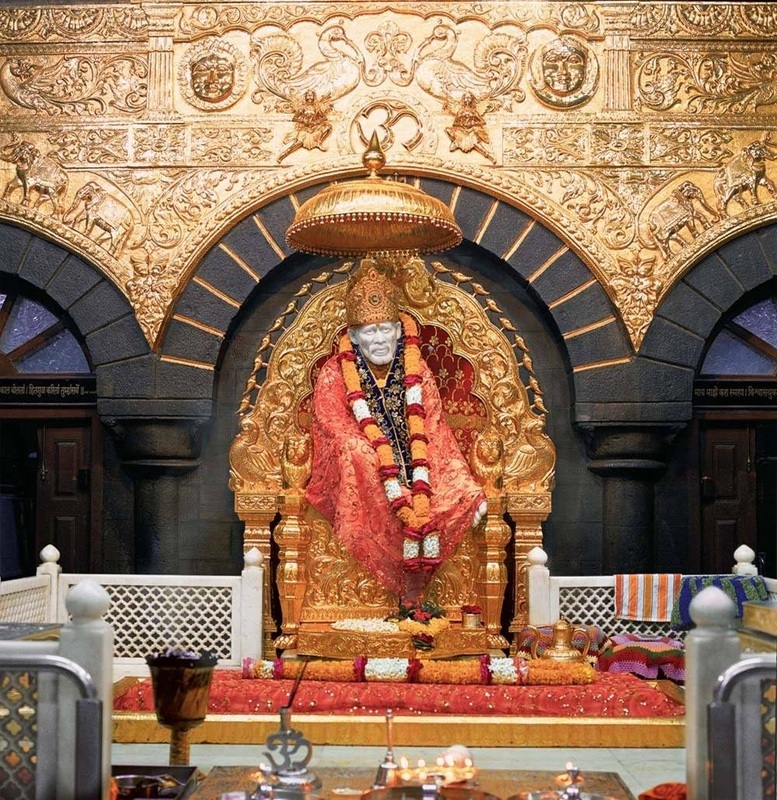 •My tomb shall bless and speak to the needs of my devotees. •I shall be active and vigorous even from my tomb. •My mortal remains will speak from My tomb. •I am ever living to help and guide all who come to Me, who surrender to Me and who seek refuge in Me. •If you look at Me, I look at you. •If you cast your burden on Me, I shall surely bear it. •If you seek My advice and help, it shall be given to you at once. •There shall be no want in the house of My devotee.